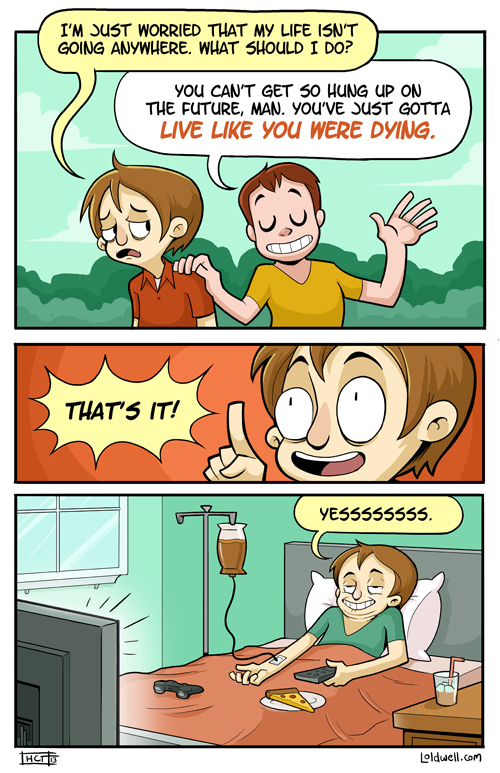 If you were wondering, the IV is full of whiskey. I’m trying to keep the comic flow nice n’ steady over here, but I’ve got my hands full with a lot of different project pies, so forgive me if I don’t update for an inordinately long time. As an apology, here’s some more stuff I made! 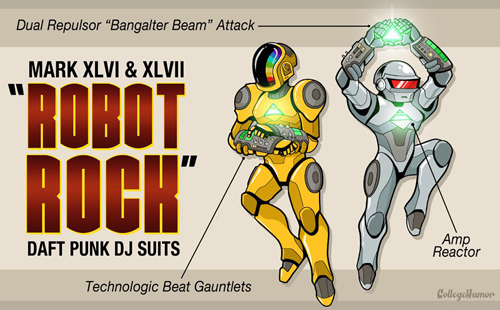 In honor of that new Tony Irontimes movie, I drew a bunch of lesser-used Iron Man Suits. Go here to see the rest! Also, remember BearShark? 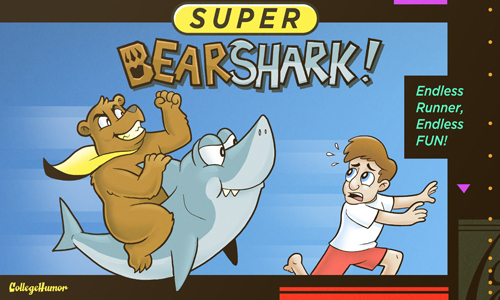 Well get ready to remember it all over again with the new BEARSHARK VIDEOGAME! The best part is, I have FIVE FREE COPIES to give out! All you have to do is comment on this post with the phrase “Steve Lives!” plus your email address and it’s yours! Best of luck! Edit: Whoa, those codes went fast! Maybe I’ll give out some more next week, but until then, congrats to the winners! Holy dang, I didn’t expect the codes to go so quickly! Congrats to the winners! Ah dang… missed the codes by two hours.